Do you think you have a solid basis when it comes to stereoscopy and 3D? Here’s your chance to test or upgrade your knowledge! Take the quiz and share your scores! Good luck! 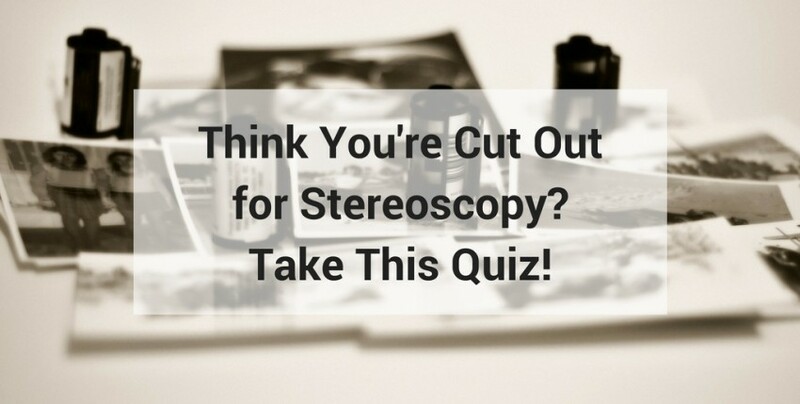 Ready to take the stereoecopy quiz? Click NEXT to start!